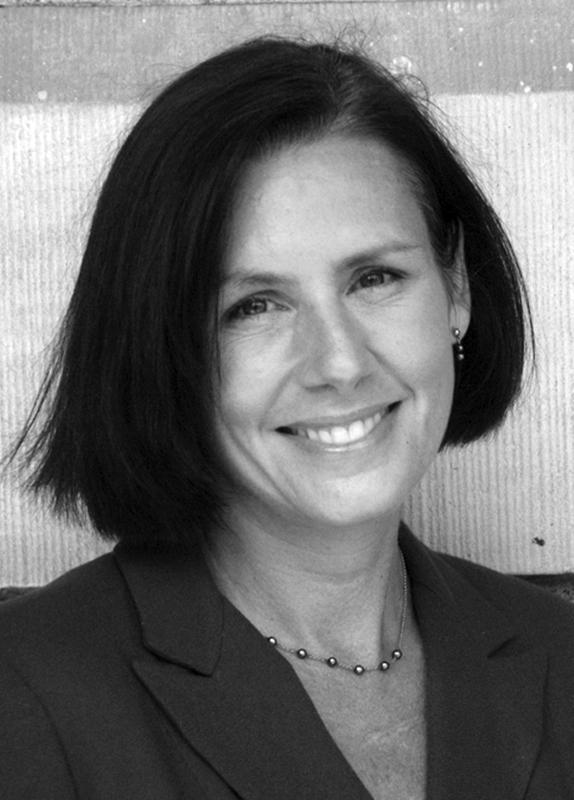 Gail Douglass, Senior Associate, has been with Hartman-Cox Architects since 1994. Ms. Douglass has contributed to the project management, design and administration of academic projects throughout the United States. These include the Jefferson Library at Monticello in Charlottesville, Virginia (recipient of a national AIA library award), the Kogod School of Business at American University in Washington, DC, the University of Alabama Law School Addition and Renovation, and most recently the Michigan Law School South Hall Addition which includes a 100,000 square foot new academic building and an infill of an existing courtyard in the historic York and Sawyer Hutchins Hall. She is currently managing a 380,000 square foot renovation and addition to the historic Cardozo high school in Washington, DC. Ms. Douglass' work has been published inArchitectural Record, Traditional Building Magazine and Inform Magazine. Prior to joining Hartman-Cox Architects, Ms. Douglass worked on residential projects for Muse-Wiedemann Architects and Martin and Jones Architects, both in Washington, DC. Ms. Douglass received a Master of Architecture from Tulane University. She is a registered architect in the District of Columbia and a member of the American Institute of Architects.